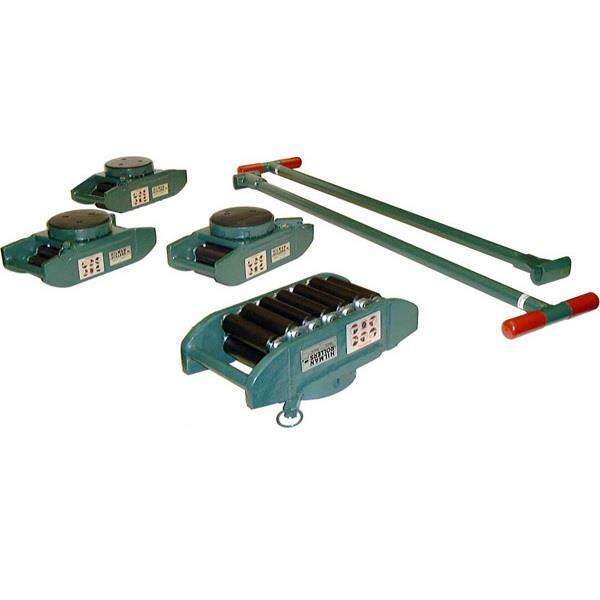 ROLLER HEIGHT 4-3/4"; WIDTH 6-1/8"; LENGTH 10"; WEIGHT EA. 27 LBS. * Please call us for any questions on our dolly nyton roller 8 ton rentals in Cincinnati Ohio.